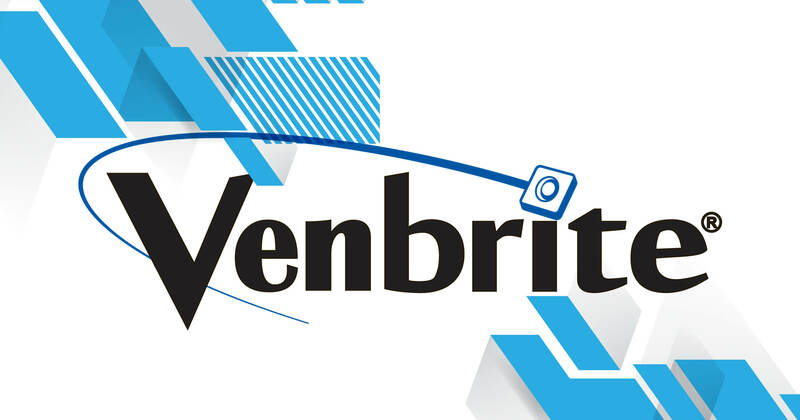 No other sign lighting LED system has the reach of the Venbrite LED System and Rapid Retrofit by Ventex. Through our technologically superior, series wired, constant current design, only Venbrite and Rapid Retrofit can deliver the necessary current to drive LED modules located up to 175’ from the power supply using standard 18 gauge wire. Added convenience, reduced costs and a more consistent brand presentation – Ventex delivers. The Venbrite LED System is the perfect solution for difficult to access signs. No other system allows the power supply to be mounted up to 175 feet away from the first LED module. This option provides for safer, faster installation and service calls.